NEW: Decision IN FAVOUR of our client fighting against the relocation of his children. In the Supreme Court of British Columbia. The Supreme Court of British Columbia has handed down a favourable decision for our client, preventing the relocation of his children from Aldergrove, BC to Stonewall, MB. At Laschuk Law, our approach is centered around clarity, respect and professionalism. We do all that we can to inform and guide you effectively, focusing on resolving matters so that you can move forward in your life. If you are going through a separation or divorce and need a family lawyer, Laschuk Law can help. We work through all family law issues: divorce, child custody or child access, child support or spousal support, and property division. Laschuk Law will provide you with the advice and options you need to resolve your dispute fairly, efficiently, and as amicably as possible. We look after all kinds of family matters. 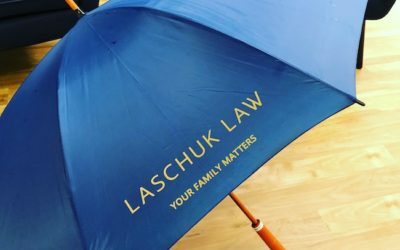 At Laschuk Law, Your Family Matters. 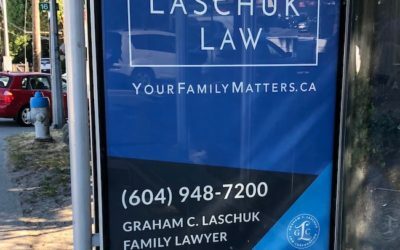 Graham C. Laschuk was called to the bar in 1993 and has practiced across multiple provinces in both the public and the private spheres of law, giving him a broad base of experience. Graham practices family law to give a voice to his clients that is both informed and reasonable. This applies in all contexts, from negotiations with the other party, to mediations and in the courtroom. He encourages clients to take the high road, wherever possible, especially if children are involved. Although most cases resolve well before court, once there, he is known as a diligent, articulate and tenacious litigator. Taking on difficult cases such as parental alienation, relocation of children, or complex property division, Graham does not shy away from a challenge. Born in Saskatchewan and an ardent Roughriders fan, he made BC his home in 2009. Marie and Cindy are the women of Laschuk Law. They ensure the lawyer is focused and is armed with the best tools to execute his skills. Both mothers, they bring their compassionate and caring nature to their roles. Located in South Delta, at the entrance of Tsawwassen. 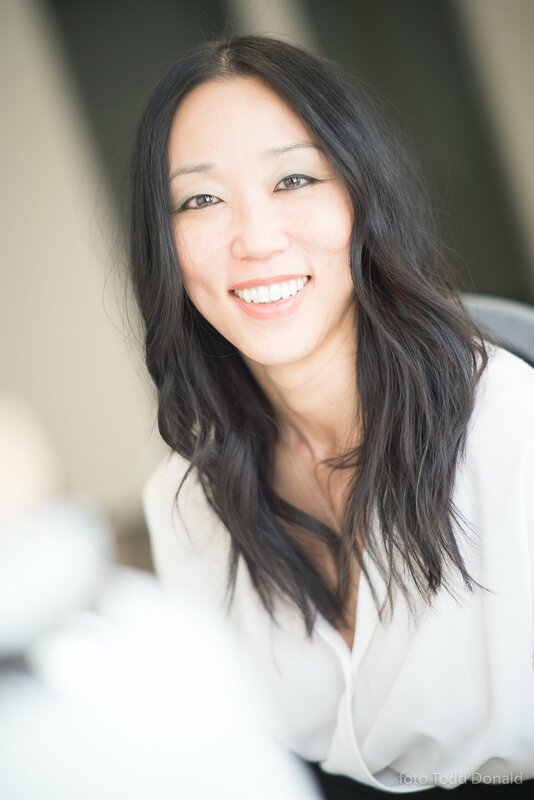 Marie is the first point of contact for clients. Her door is always open. Our clients’ well-being this Christmas is top of mind.